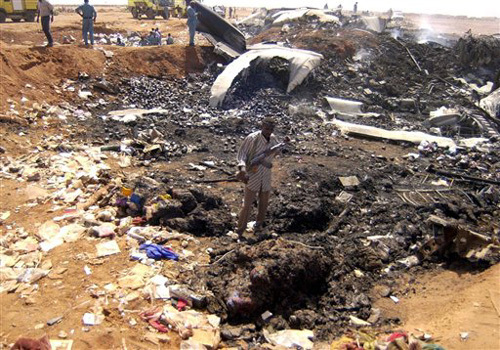 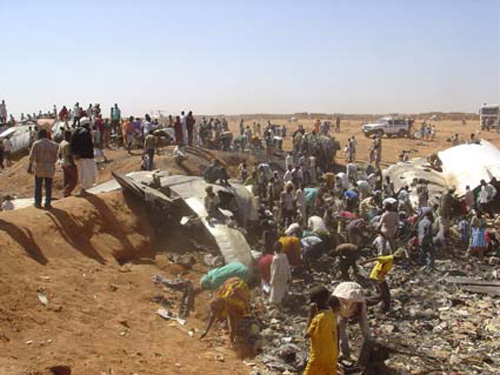 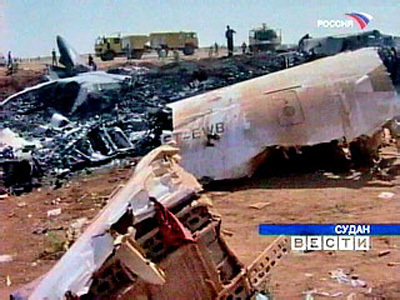 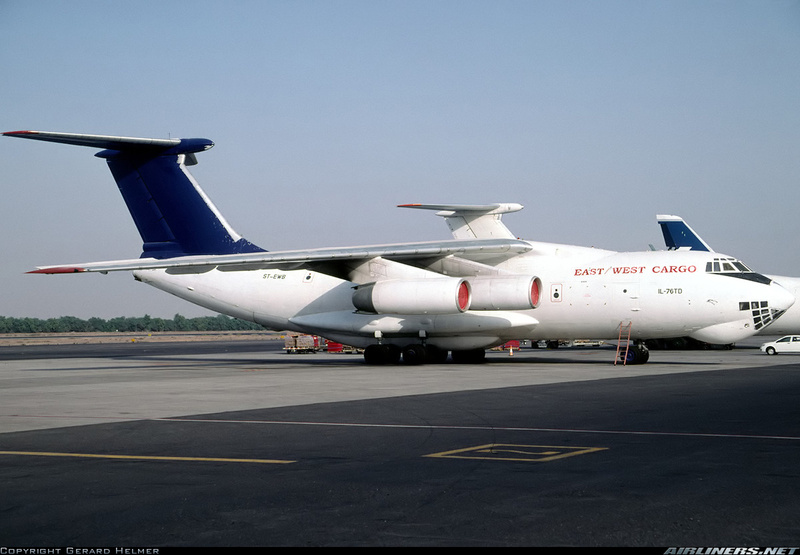 The aircraft was carrying humanitarian goods for refugees in Darfur, Sudan. 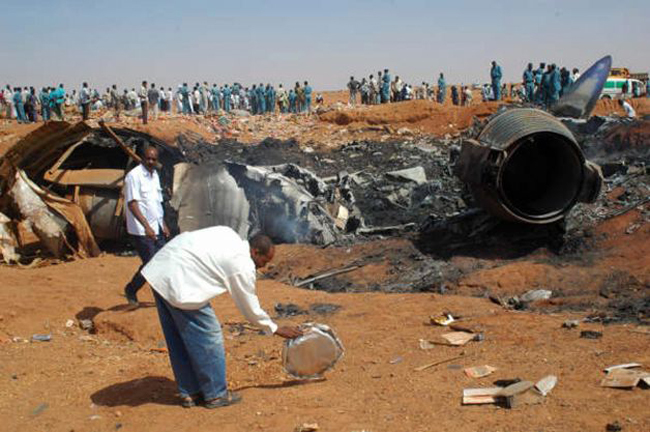 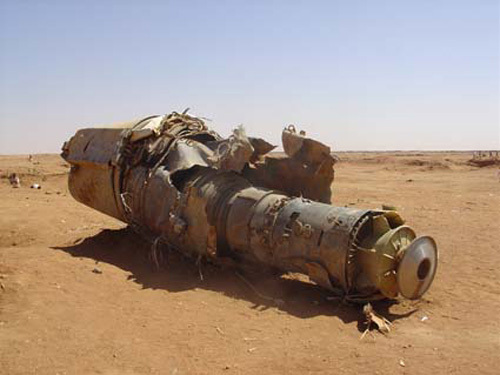 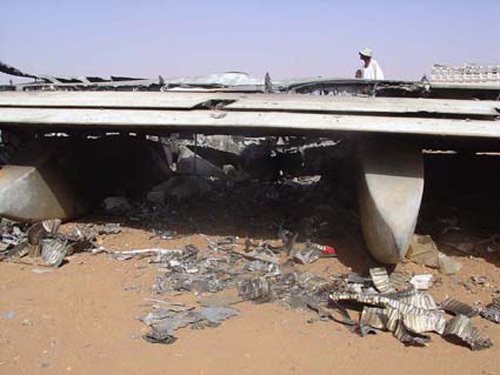 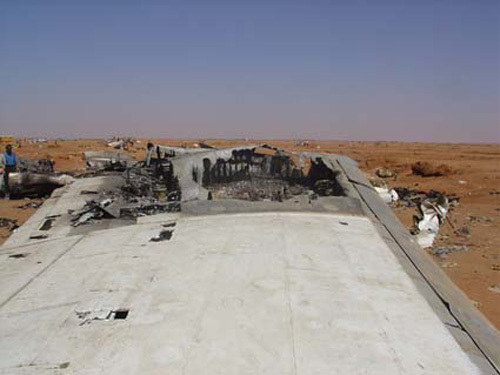 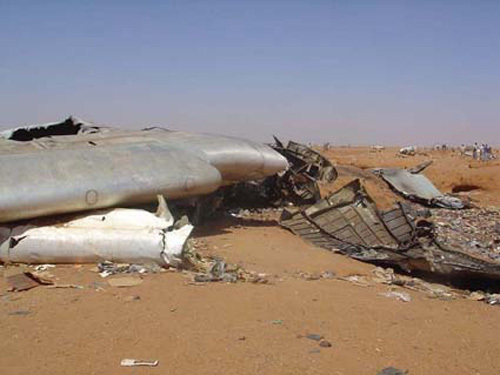 On approach to Khartoum, the pilot reported low fuel and the aircraft crashed 800 metres from Ad Babkr district, 15 km East of Khartoum. 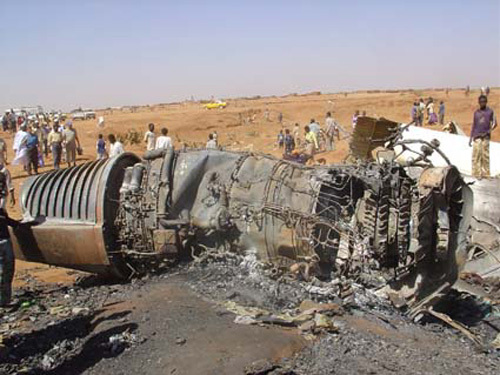 All engines quit due to fuel exhaustion.